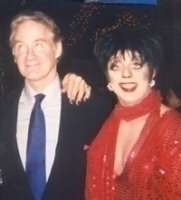 At the age of eight saw Cabaret for the first time and told his mother that he wanted to meet that lady, never imagining that he actually would be impersonating Liza some years later. He totally identifies with her and when performing brings her electrifying stage personality to life when belting out such numbers as Cabaret, Some People and the show stopping New York, New York. 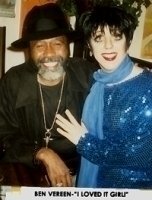 When interpreting one of Liza’s ballads, he possesses a sense of vulnerability that we have learned to identify with her legendary magnetic persona.At any given time he can be called upon to entertain around the world, whether it’s a private event or a celebration all audiences will be transcended into the art of illusion that he embodies as Liza. 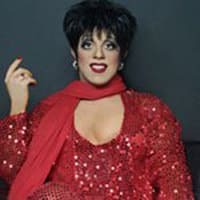 Liza Minnelli Tribute artist, Liza Minnelli Impersonator. 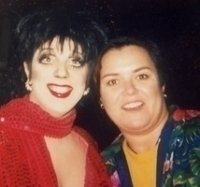 Liza Minnelli Impersoantor.